The real life story of writer/director Tommy Wiseau, the man behind what is often referred to as "The Citizen Kane of Bad Movies," The Room, is brought to life, chronicling the odd film's troubled development and eventual cult success. Download The Disaster Artist in Digital HD from the iTunes store. 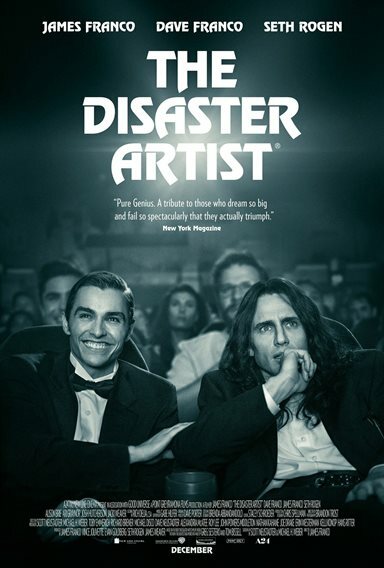 The Disaster Artist images are © A24. All Rights Reserved.